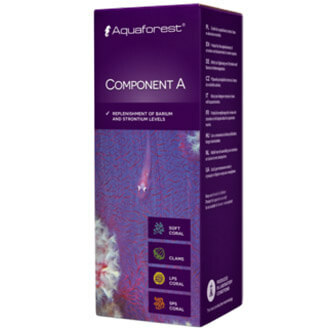 Formula of chemical coposition of components 1+,2+,3+ is based on method developed by H. Balling, however, it has been modified and enriched with microelements necessary for normal function of a marine aquafium. 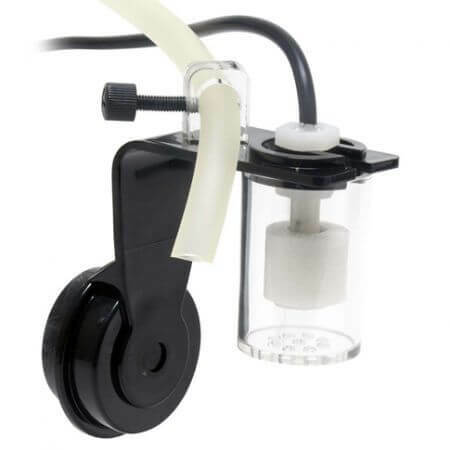 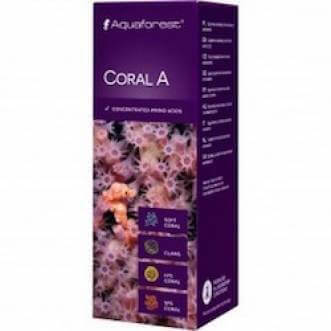 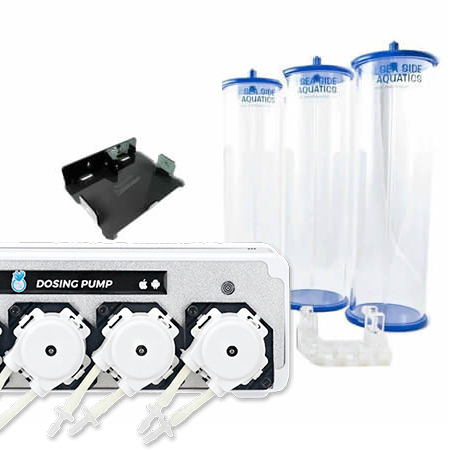 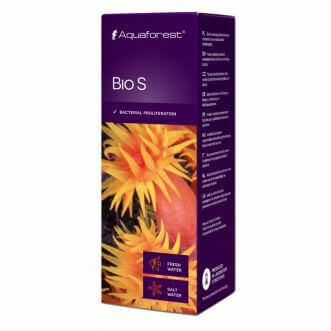 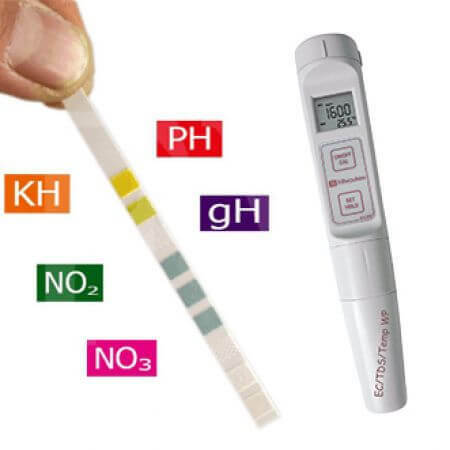 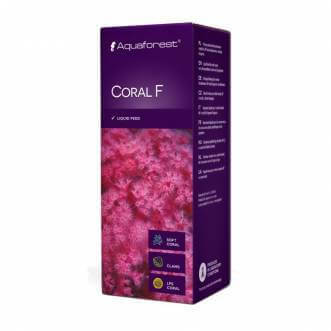 This way, we can obtained 3 fluids intended for dosing in equal amounts on regular basis in order to fulfill coral demand not only in terms of magnesium and calcium, but also in terms of allnother elements, which doses may be difficult for establishing under home conditions, and which require careful and systematic dosing. 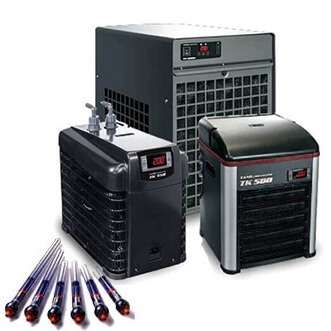 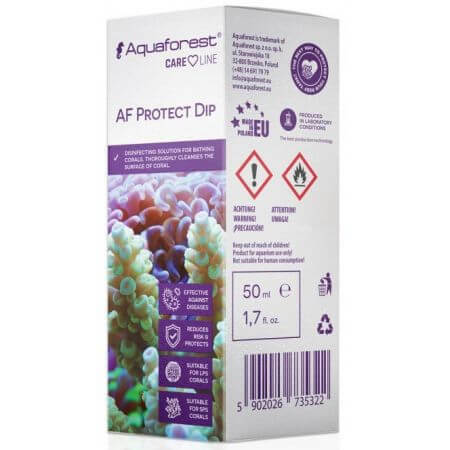 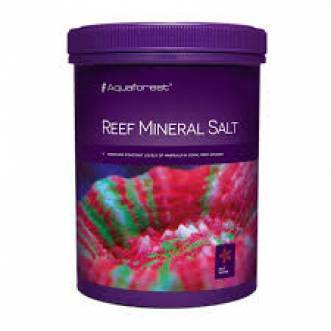 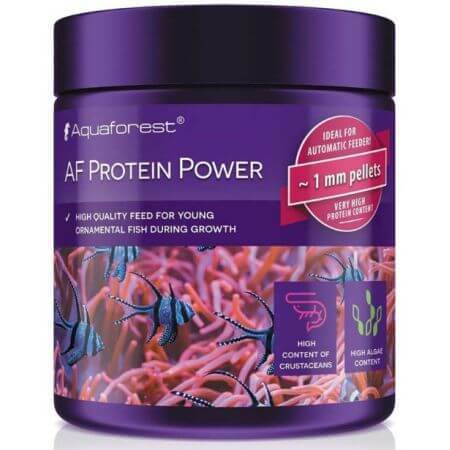 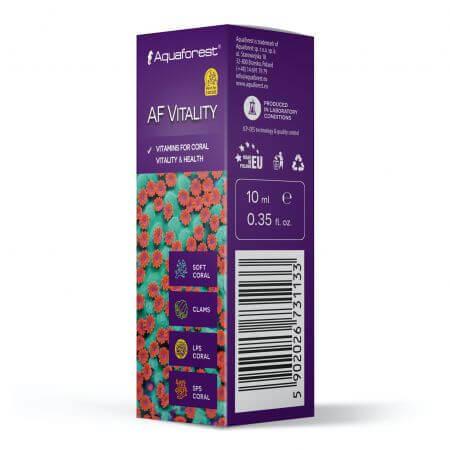 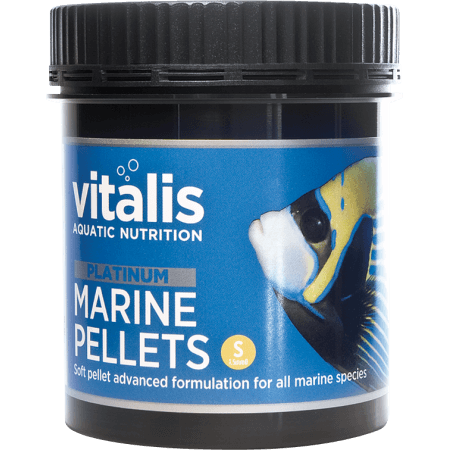 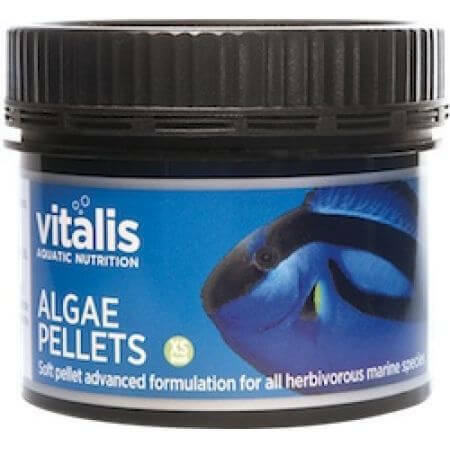 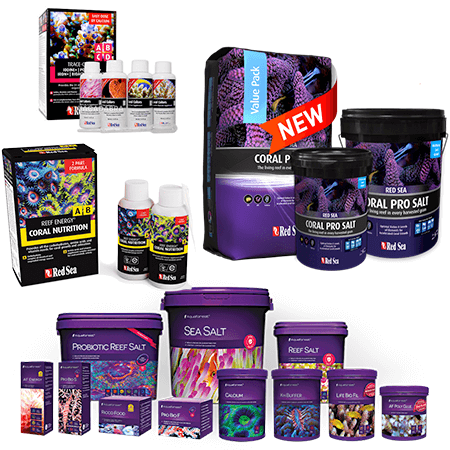 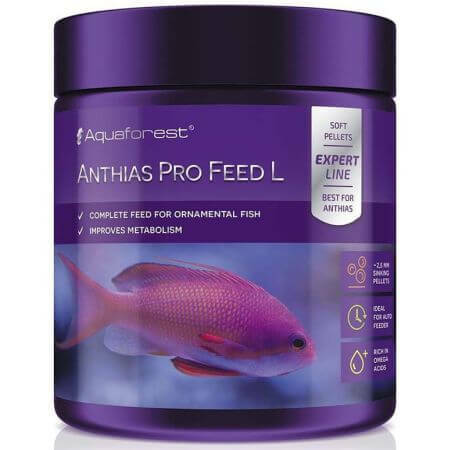 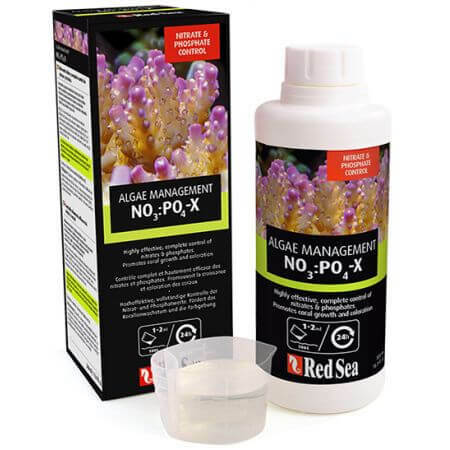 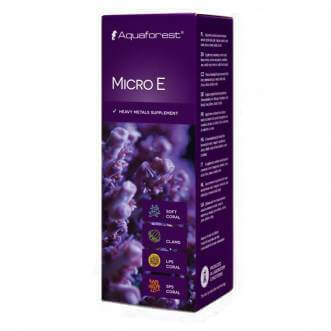 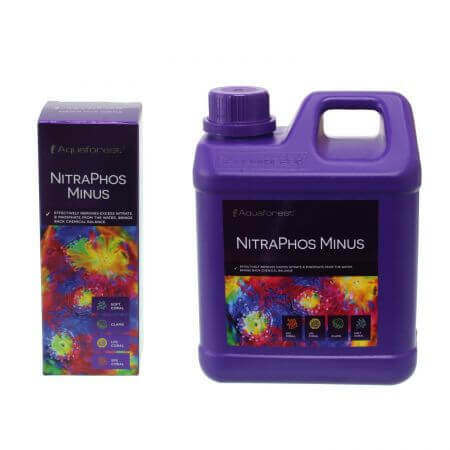 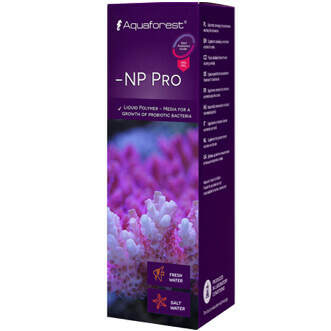 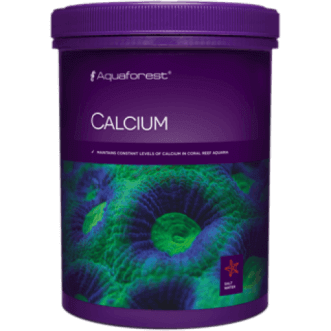 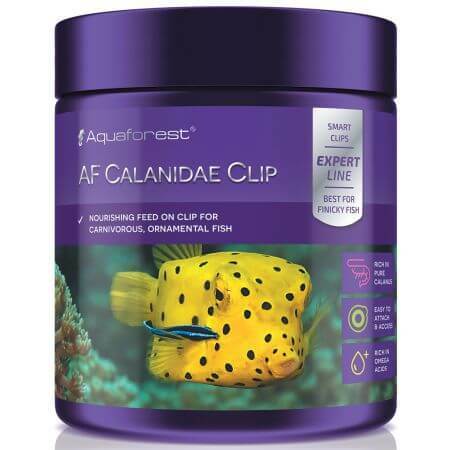 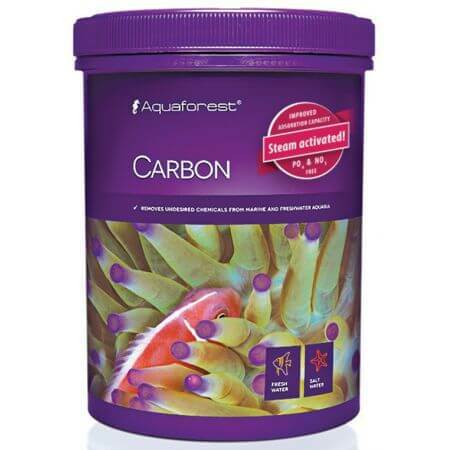 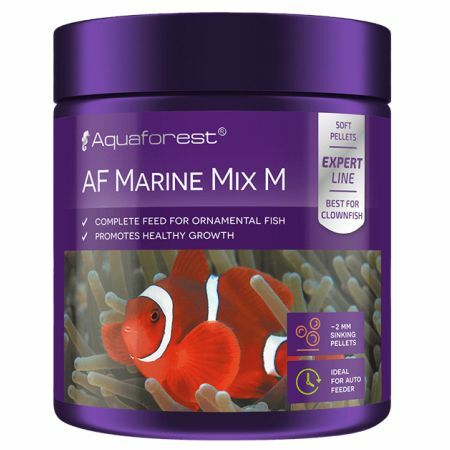 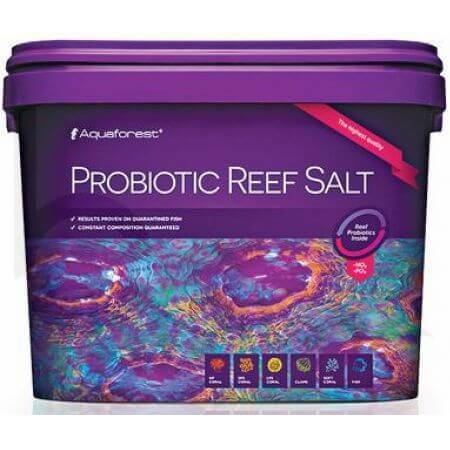 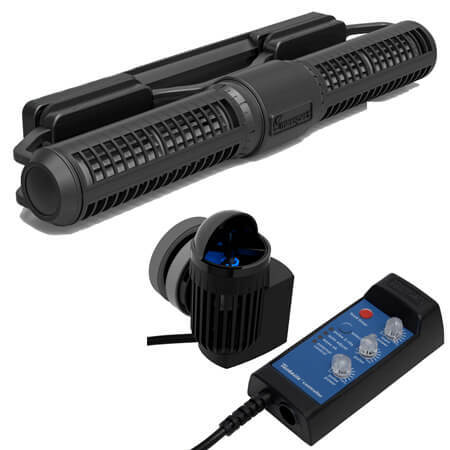 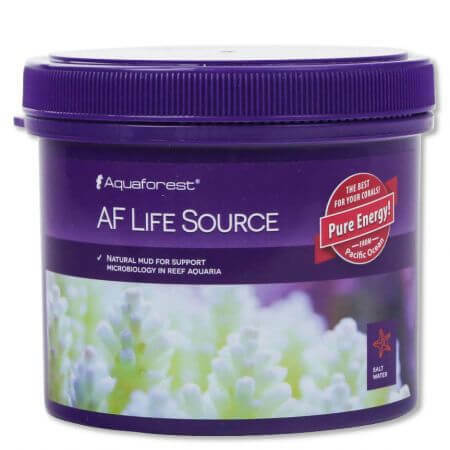 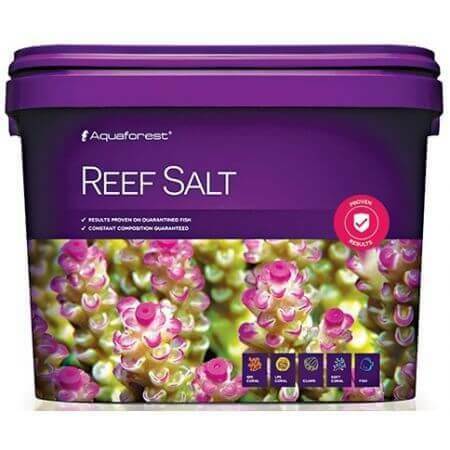 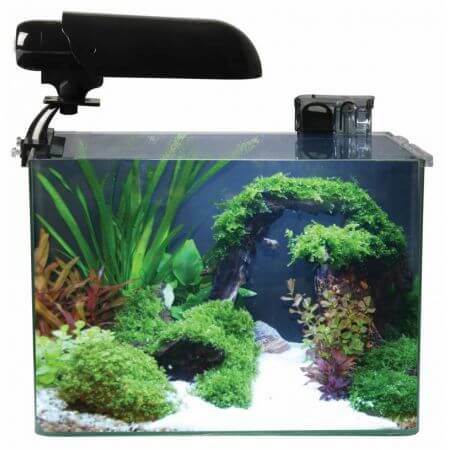 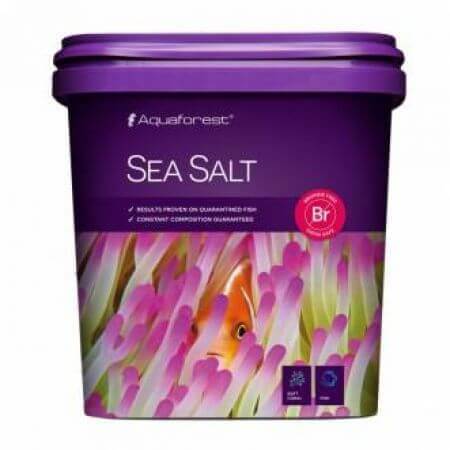 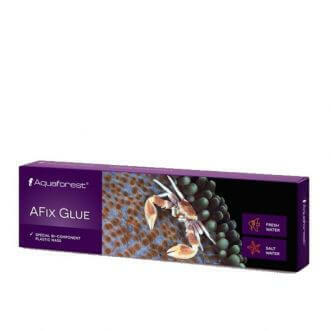 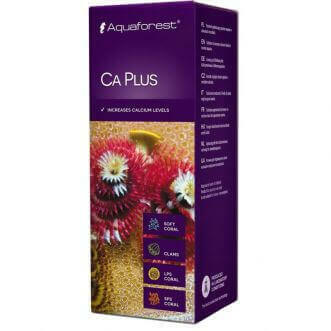 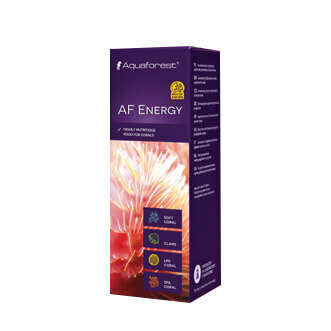 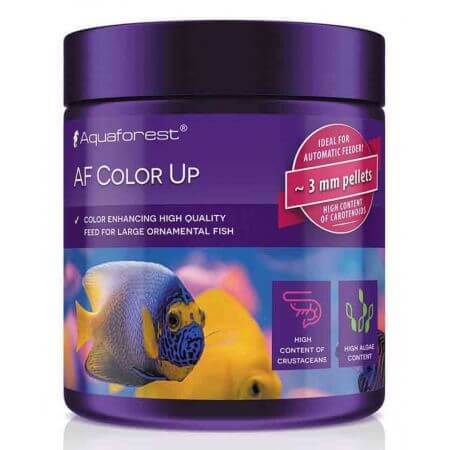 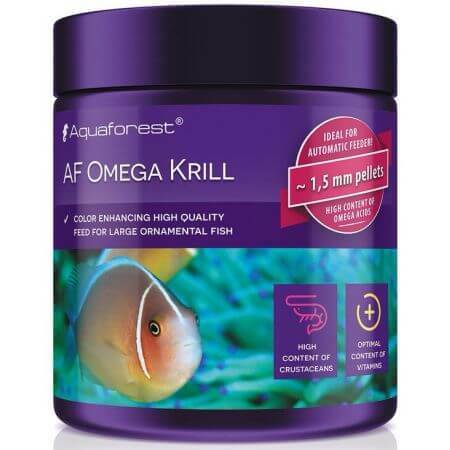 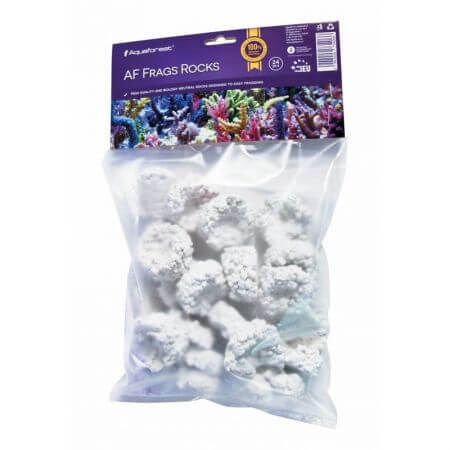 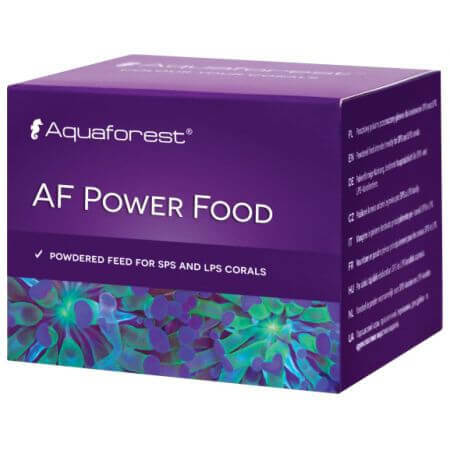 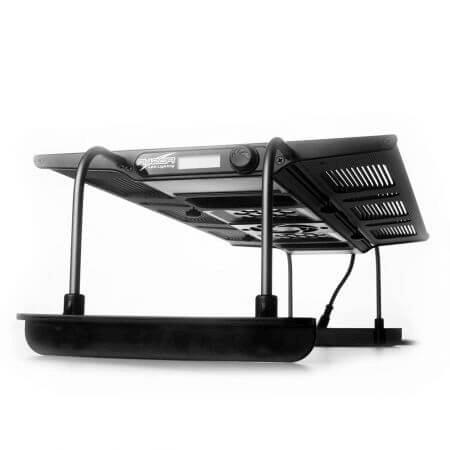 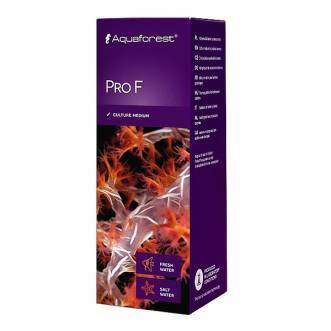 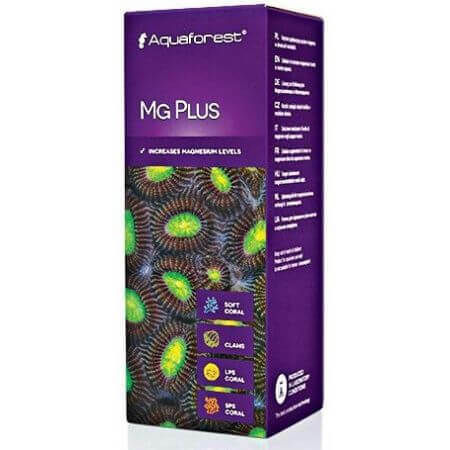 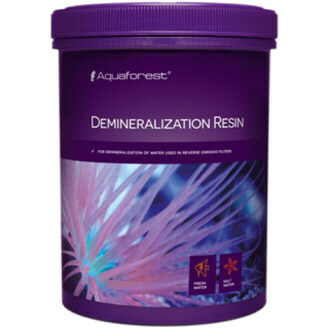 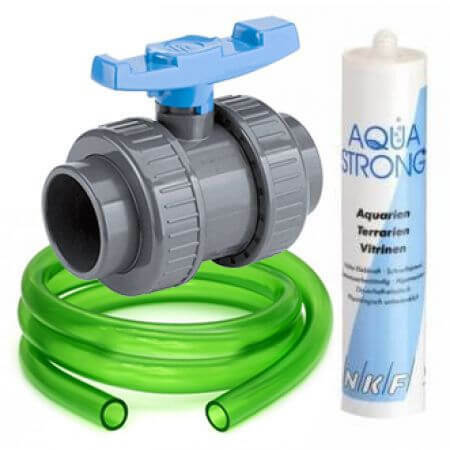 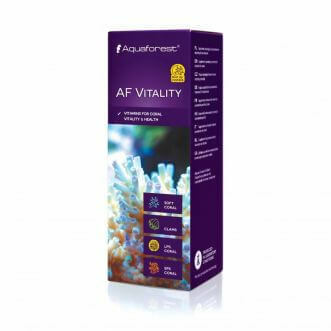 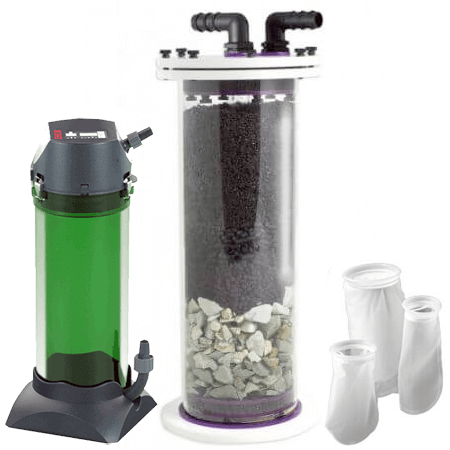 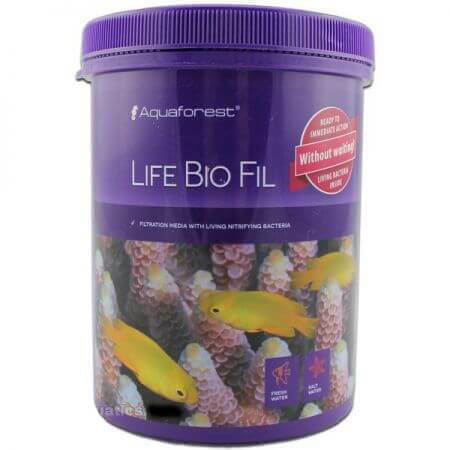 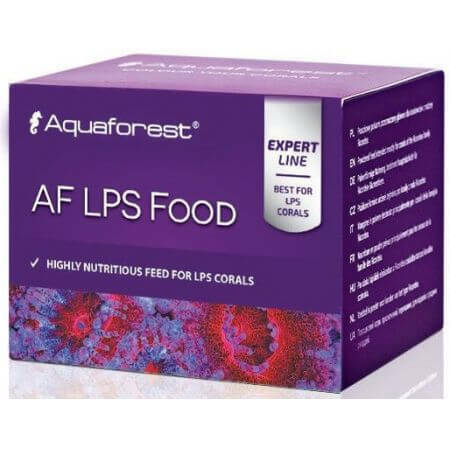 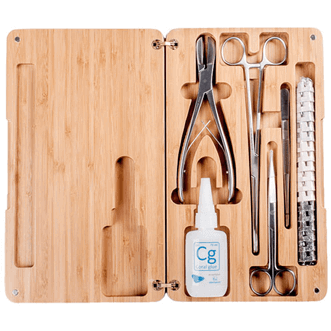 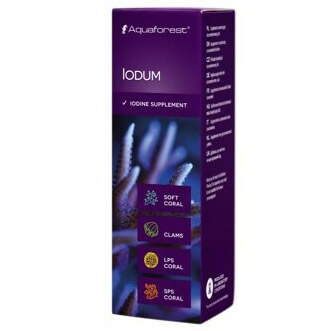 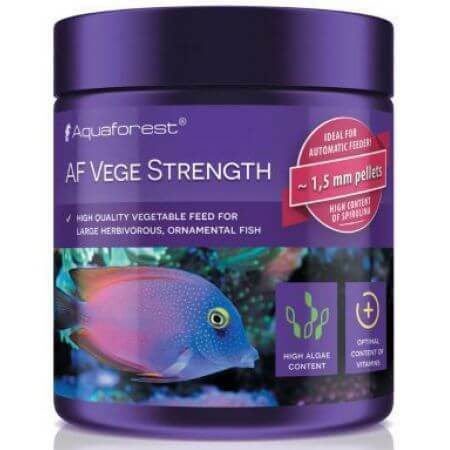 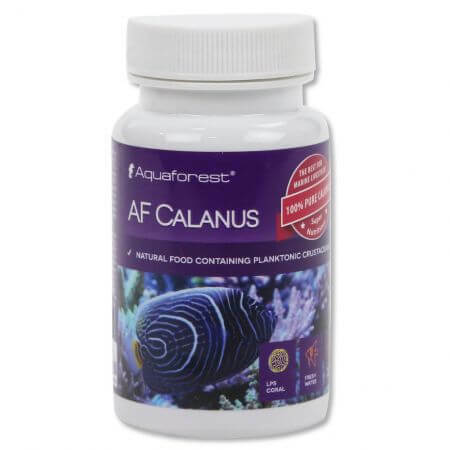 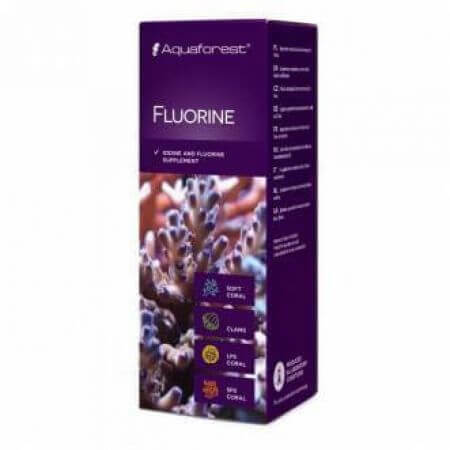 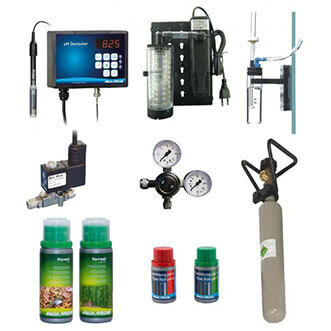 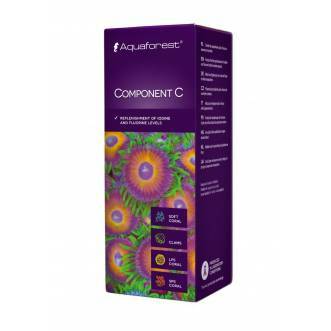 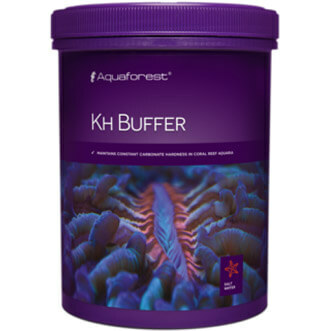 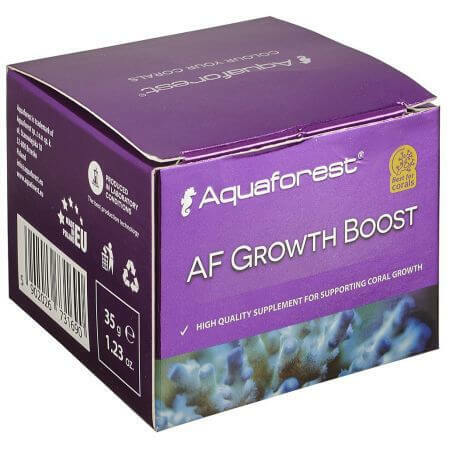 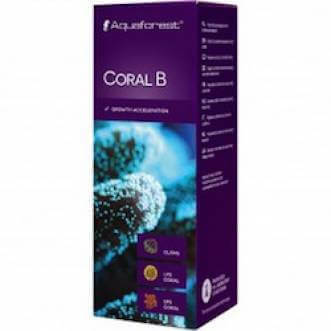 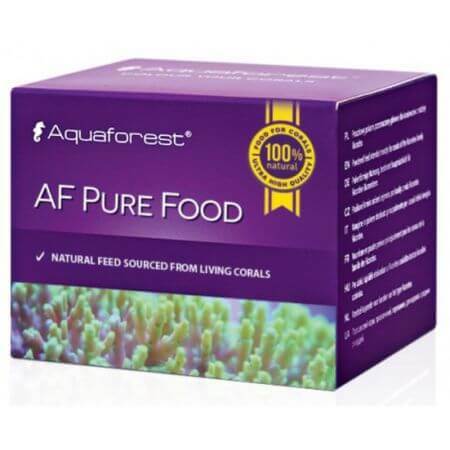 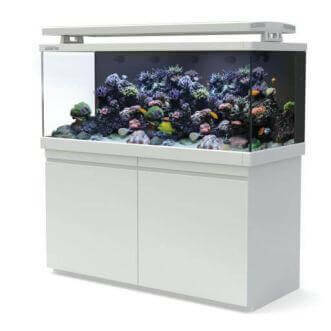 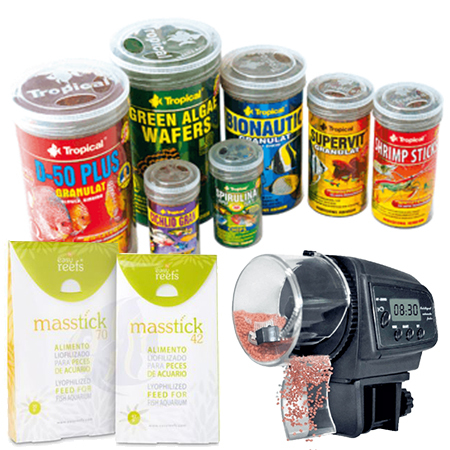 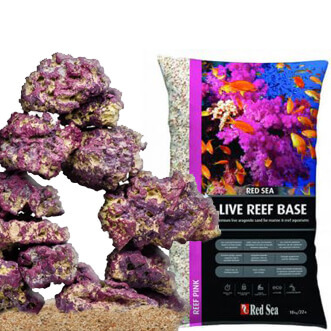 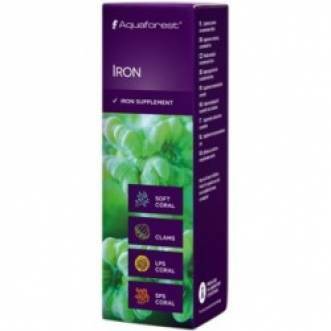 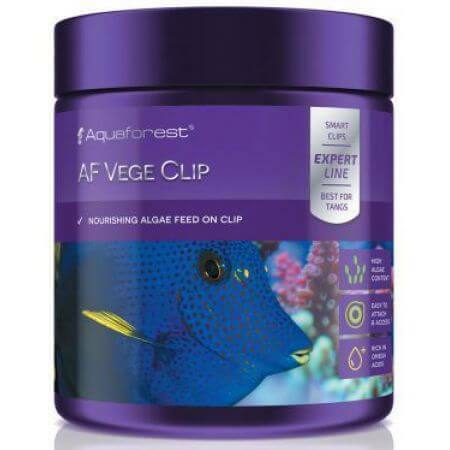 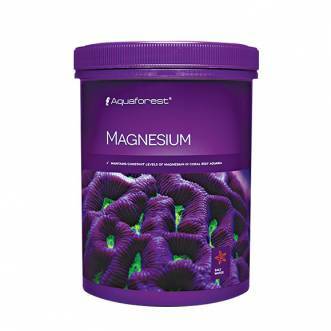 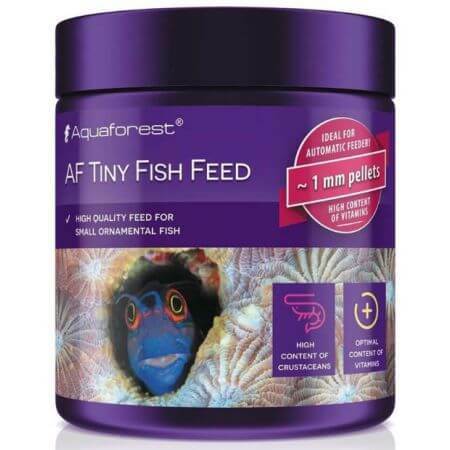 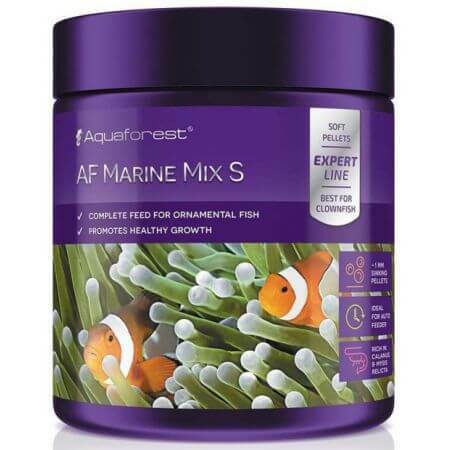 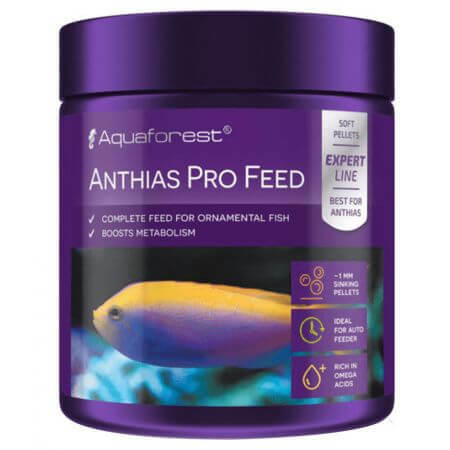 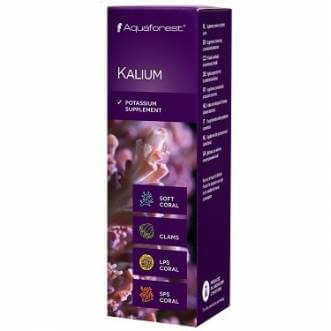 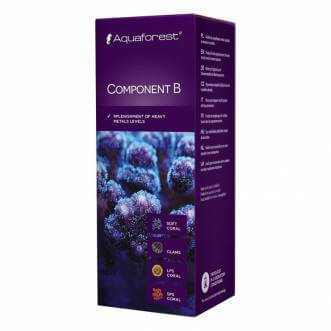 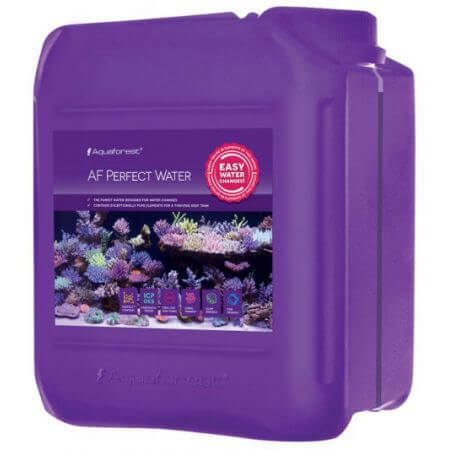 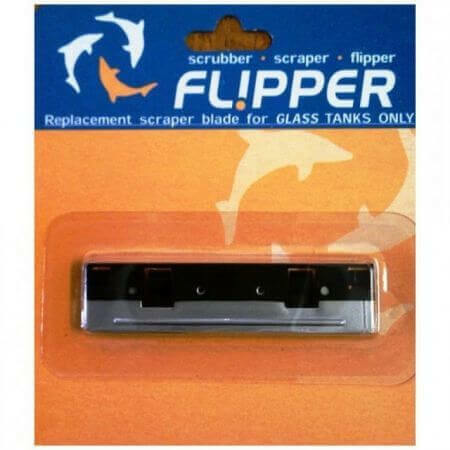 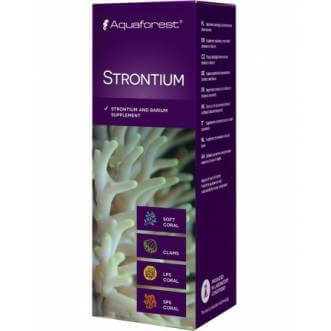 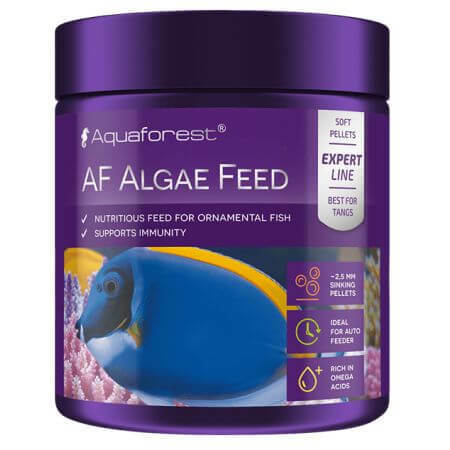 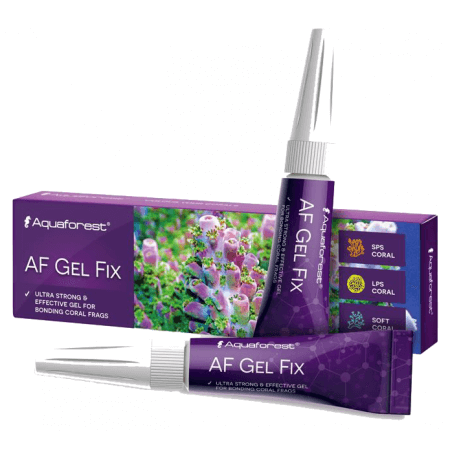 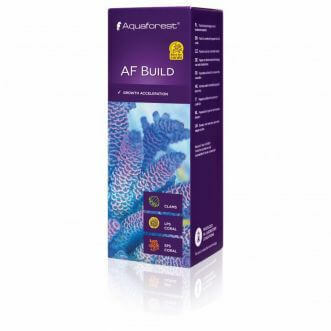 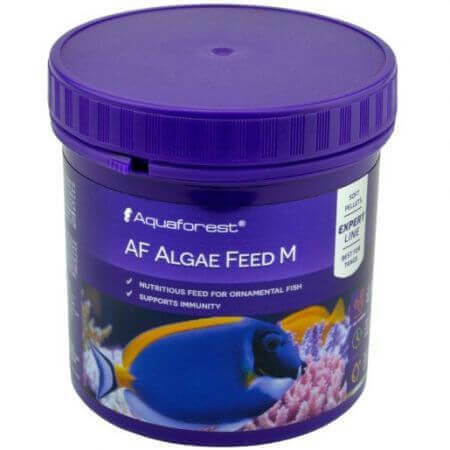 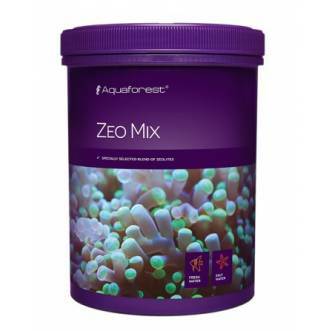 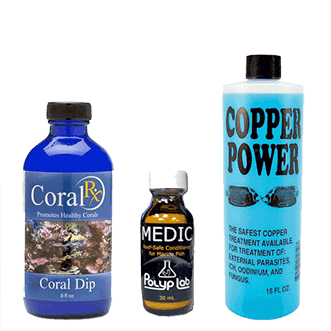 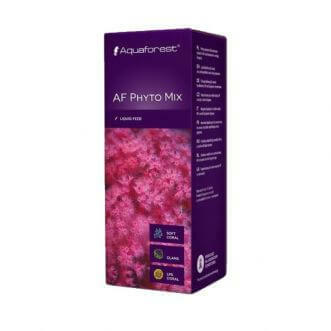 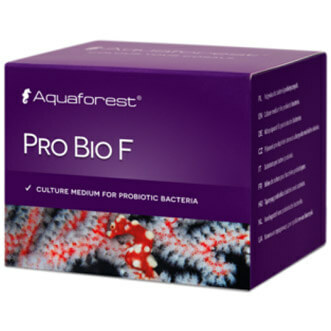 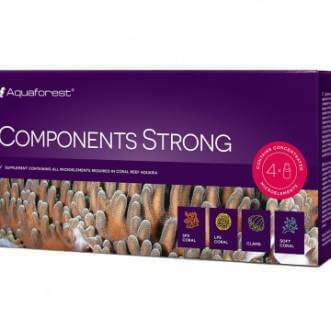 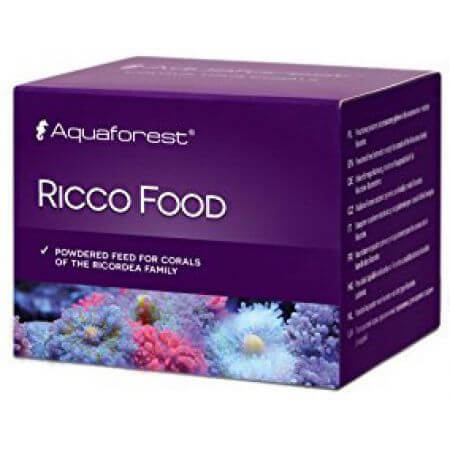 Maintaining adequate level of magnesium and calcium allows preserving suitable amounts of microelements in a reef aquarium (Ca 400-440 mg/L, Mg 1280 – 1350 mg/L). 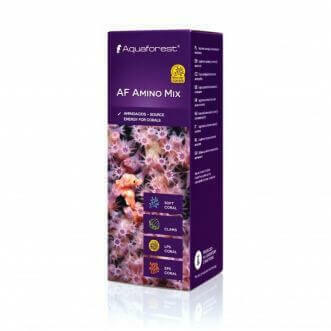 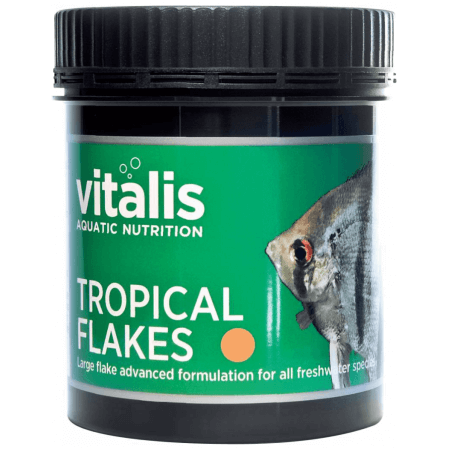 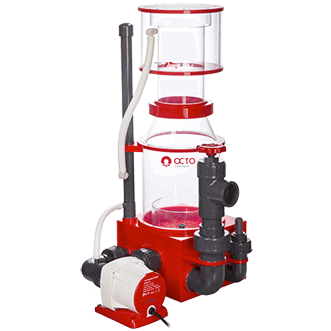 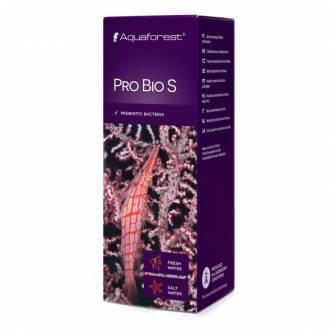 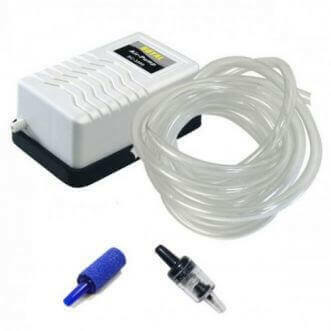 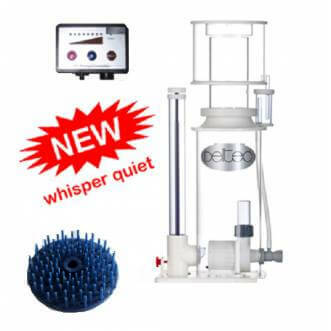 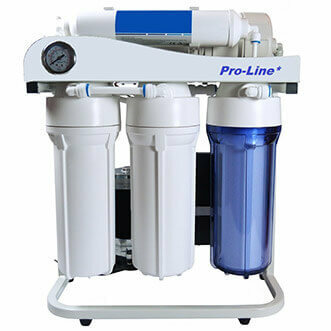 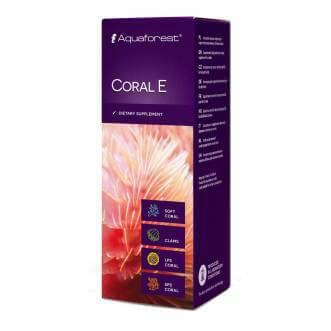 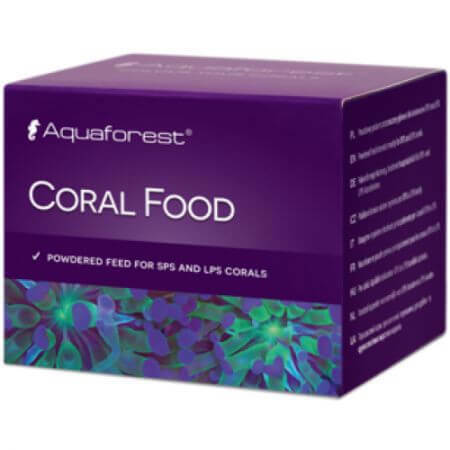 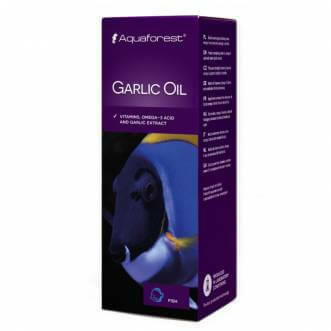 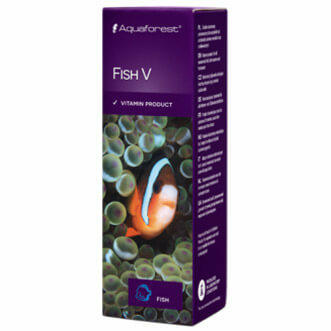 In case reservoir containing average numer of hard corals, the dose is approximately 50 ml daily per 100 liters of water. 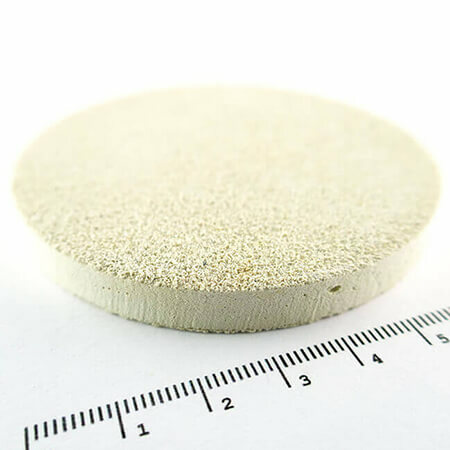 Component 1+ contains: Ca,Mg, Sr, Ba, Co, Mn, Cu, Fe, Zn, Ni, Cr. 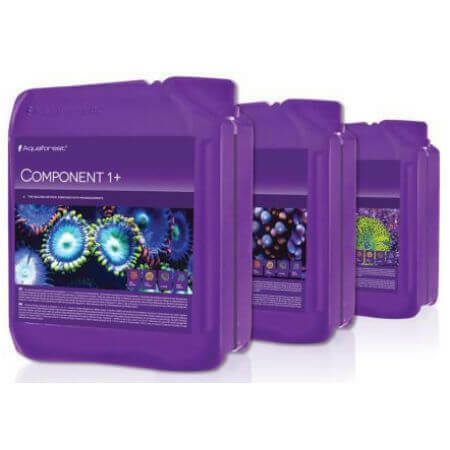 Component 2+ contains: NaHCO3, F, I. 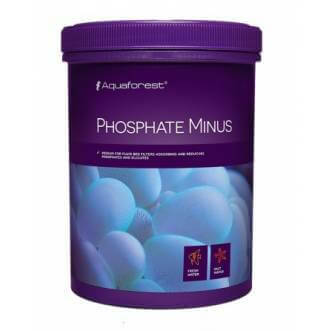 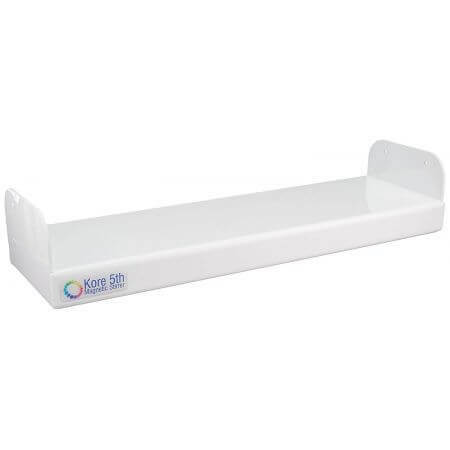 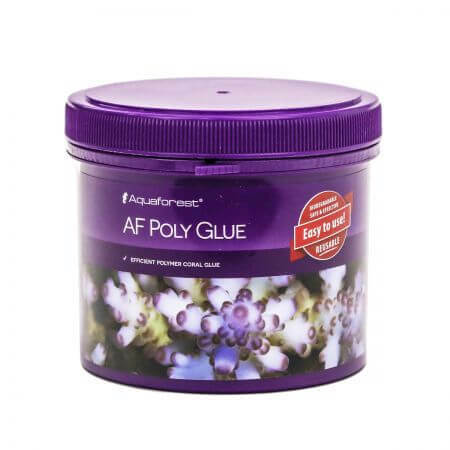 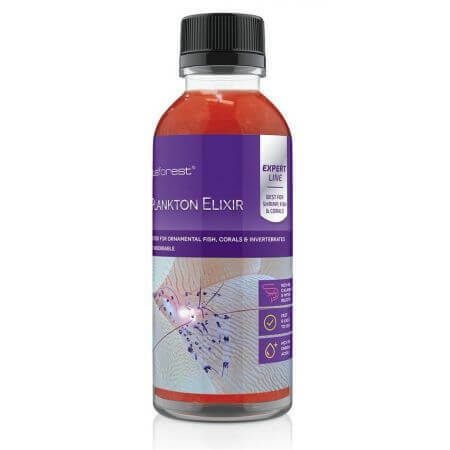 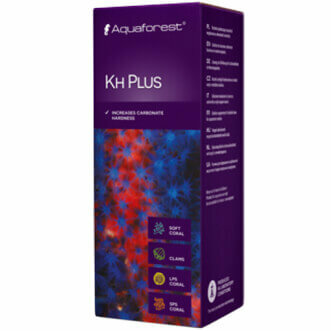 Component 3+ contains: mineral salts and K, Bo.